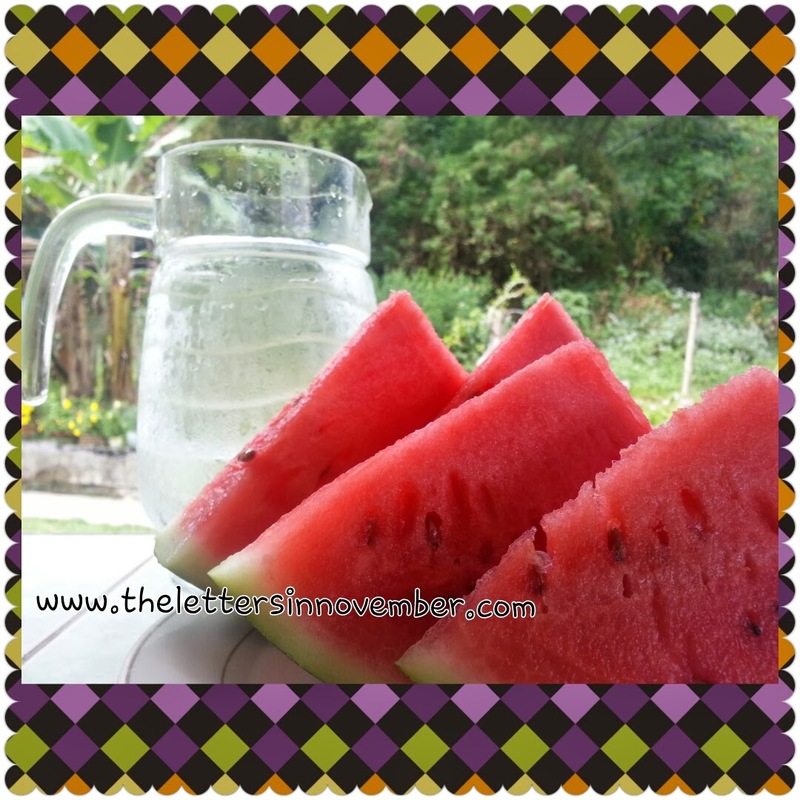 Healthy Eating: Peanuts and Watermelon Splash! Today is an official lazy day for me and I am treating myself to all natural snack. For morning snackin' we had peanuts and corn on the cob. 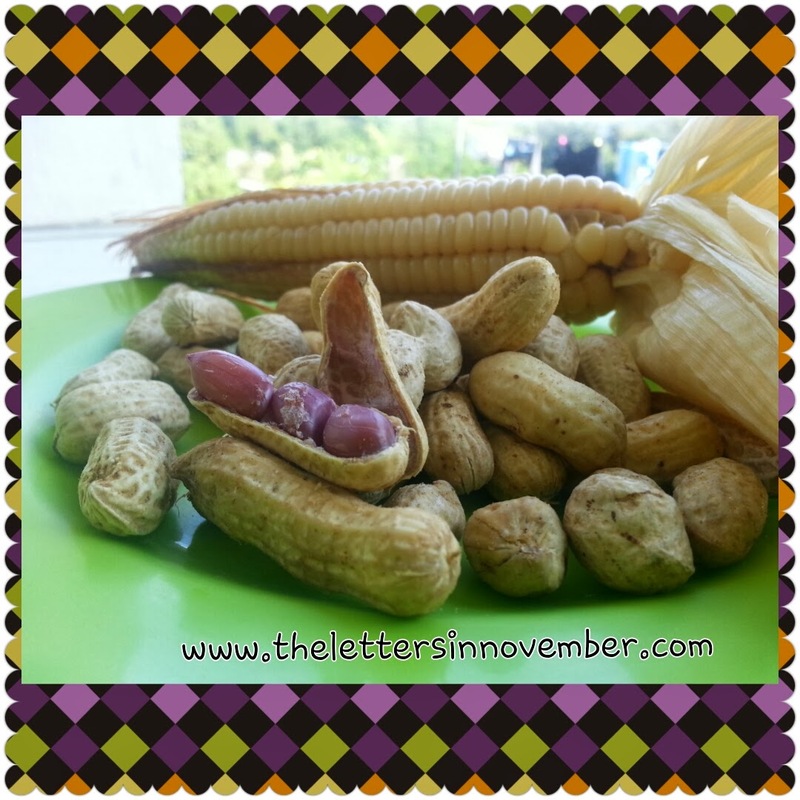 I love munching on freshly cooked peanuts and even opening the nuts. The crunchy sound it makes stimulates my brain and tickles my creativity or so I think. After lunch we had the juicilicious sweetness of watermelon! A refreshing treat matching the cool December breeze. Thank you Lord for the great taste of nature's best.